More than one in every 100 adults – including an estimated 1.3 million women – are now confined in U.S. jails or prisons, with little access to meaningful programs to aid in their rehabilitation. 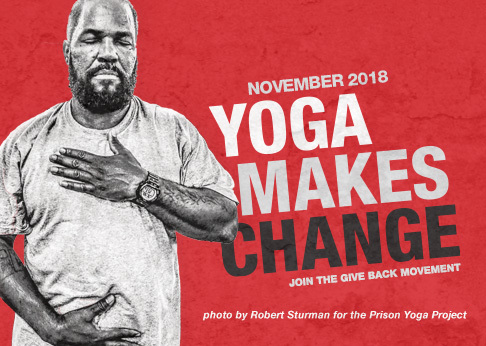 Recovery Yoga founder Elizabeth Johnstone talks with Executive Director Rob Schware for The Huffington Post Blog on the challenges and rewards of teaching yoga to incarcerated women, many of them mothers separated from their children. Read Elizabeth’s full interview here.